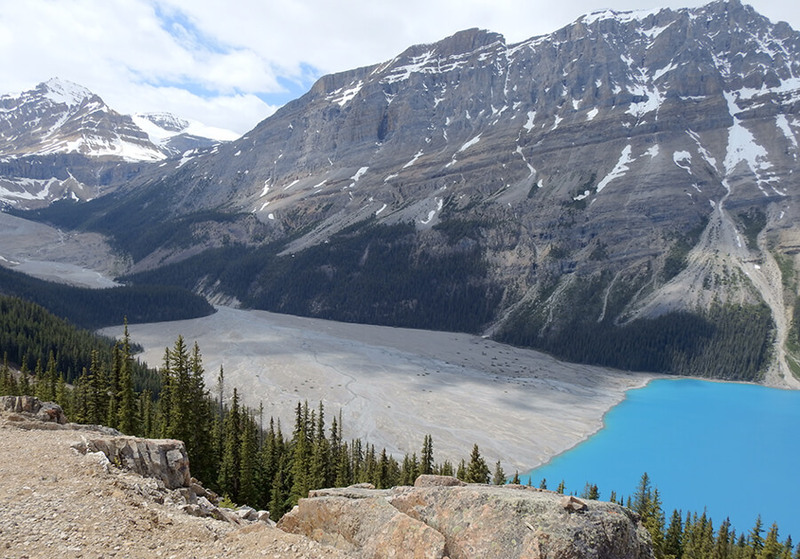 Particularity: Fantastic view of Lake Peyto. 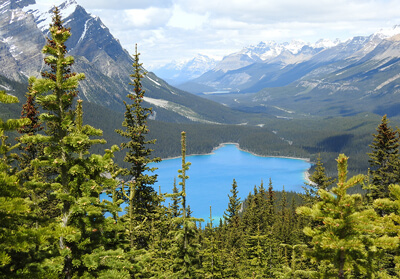 Located in Banff National Park, in Alberta, this 1.3km trail is accessible for hikers of all levels. It’s an ideal small hike for the whole family. The view of the lake and the valley is breathtaking. Since it’s a short hike, the trail is quite popular for nature excursions, and it is best to use it from May to October. 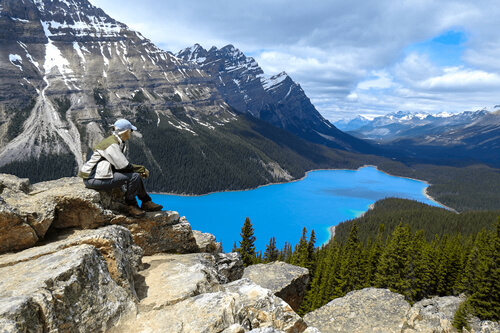 Powered by the glacier, Peyto Lake is a beautiful turquoise lake. It’s a must if you are visiting Banff National Park. 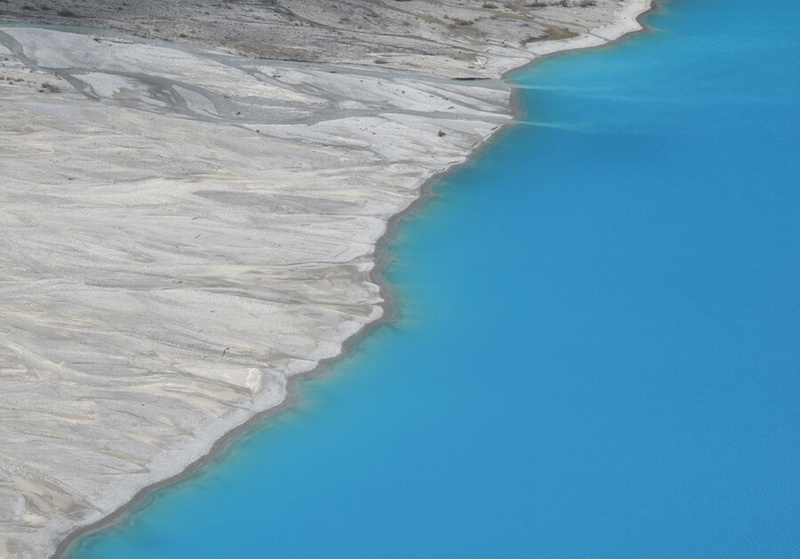 Lake Peyto is often considered to be the most beautiful lake in Canada, so we advise you to arrive early during the beautiful summer days if you want to beat the crowds. 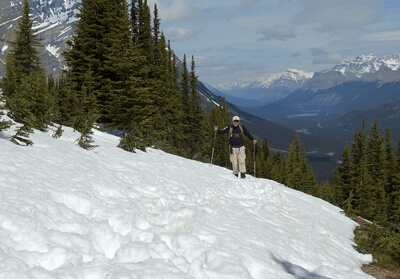 The trail can be started from Icefields Parkway, North of Lake Louise, and also at Moraine Lake. For the more adventurous, from the lookout point, you can follow a path that will take you to the lake, follow this path, and on your right, you will find another trail that leads to the old lookout point. Follow the dirt road until Lake Peyto appears again. From there, climb onto the rock cape, and the lake view will be even more impressive. We were there in mid-October, we planned to climb up to Bow Summit, but there was so much snow that we could not identify the trail, and we had to turn back. So if you are going on a winter excursion, make sure to prepare in advance with a map of the trails. Do not forget to share your story here!